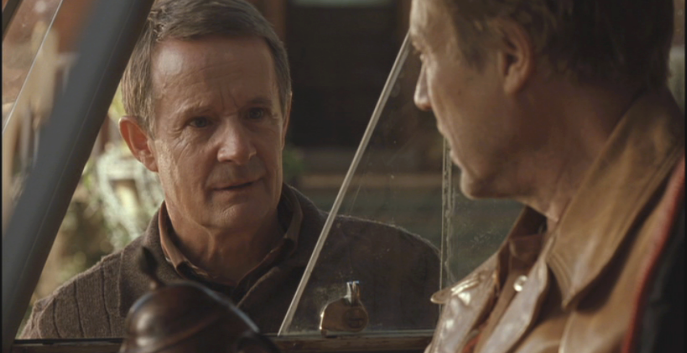 Norbert plays Walter, the owner of a bed and breakfast in this wonderful movie about four generations of men. As with many of his appearances in films, his role is way too brief. Synopsis: Upon the reading of the great-grandfather's will after his death, the remaining three men (his son, grandson and great-grandson) find they are to be sent on a journey. It turns out to be a journey where they will discover the truth about the family. 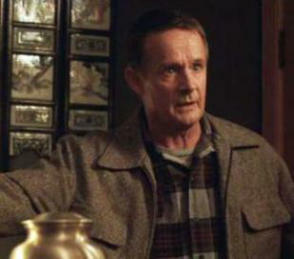 It is also an attempt by the great-grandfather to reconcile his son and grandson's relationship. Along their travels they spend the night at the B&B that Walter (Norbert Weisser) owns. Michael Caine, Christopher Walken, Josh Lucas and Jonah Bobo play the men of the family in this enjoyable movie full of great scenes -- from humorous ones to heart-wrenching moments that are very well portrayed. This is a movie that will touch your heart. The three men are traveling with the ashes of their family patriarch and bring the urn with them when they check into the inn. 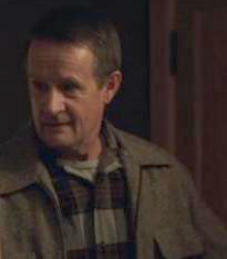 This upsets Walter’s wife, Ruth, who has recently lost her brother. She keeps his ashes in an urn in the lobby, and gets upset every time she is reminded of his death. 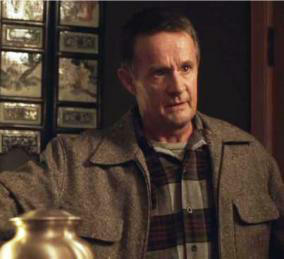 Walter convinces the men to take his ashes along with them to be scattered when they scatter their ashes. This cast is fabulous! 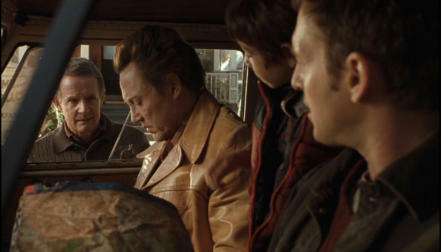 Christopher Walken in particular delivers a wonderful performance with his character, which was obviously not an easy one to play. I developed a whole new respect for him after watching this film. 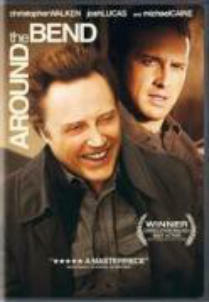 Around the Bend is available from Amazon and other retailers, and is a real gem of a movie that not too many people have heard about. 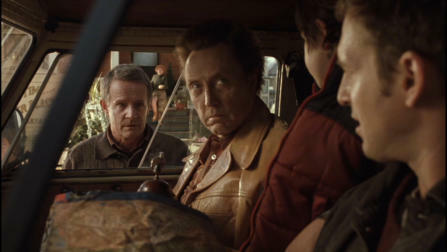 If you like Josh Lucas and Christopher Walken, you will love this film. 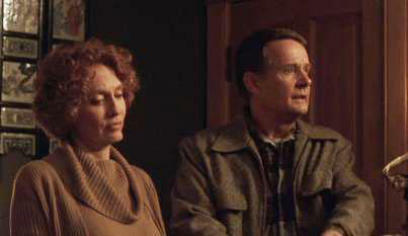 Norbert Weisser and Laurie O’Brien have worked together several times on the stage and in film. Laurie appears in the Albert Pyun film Invasion as a reporter. She and Norbert are also the award winning stars of the powerful John O’Keffe play Times Like These, which is also featured within this website. 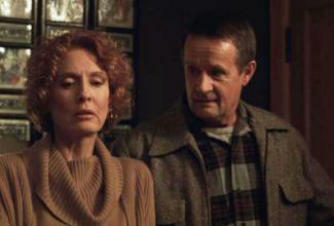 Norbert and Laurie both won Ovation awards in 2003 for their performances.